Panasonic has launched Eluga Pure, the company's latest entry-level smartphone in Taiwan. 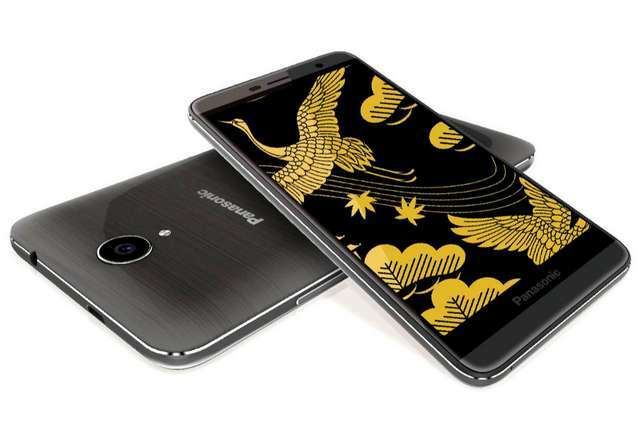 It features a 5.5-inch HD display; is powered by a quad-core chipset with 2GB RAM on top; sports 13MP and 8MP cameras, and is fuelled by a 2,900mAh battery. The phone boots Android 6.0 Marshmallow out-of-the-box buttered with FitHome UI and offers 4G LTE. It however lacks fingerprint sensor. The Eluga Pure wears a price tag of NT$4,990 (US$159). It will be available for pre-orders from today and will start shipping from 27th of March. Availability for other regions is unknown.